The question about girls' attainment in mathematics is met with every kind of myth, false 'evidence', and theorizing about the gendered body and the gendered mind. 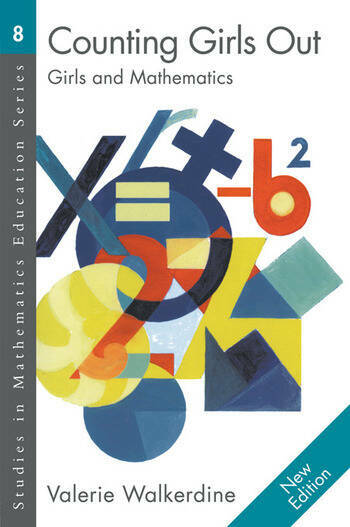 The 'Girls and Mathematics Unit' led by Valerie Walkerdine has, over a period of ten years, carried out a detailed theoretical and empirical investigation in this area. The book tackles issues and prejudice and examines and puts into perspective many claims that have been made about women's minds. It also probes the relationship between evidence and explanation: why are girls still taken to be lacking when they perform well, but boys are credited even when they do not?